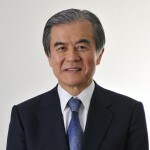 FUTI Appoints Dr. Ito, Columbia University Professor, Mr. Takegami, Managing Partner at TIGER PACIFIC CAPITAL LP, and Dr. Hasegawa, President of the Stanford-Silicon Valley Akamon-kai, as new Member of the Advisory Committee - Friends of UTokyo, Inc.
At the Board meeting held on April 16, 2018, the FUTI Board appointed Dr. Takatoshi Ito, Professor at Columbia University, Mr. Junji Takegami, managing partner at TIGER PACIFIC CAPITAL LP, and Dr. Tai Hasegawa, President of the Silicon Valley Akamon-kai, as Member of the Advisory Committee. 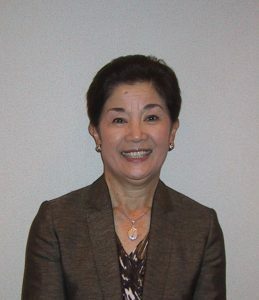 The bios of the new Advisory Committee members are shown below as they are provided to FUTI. 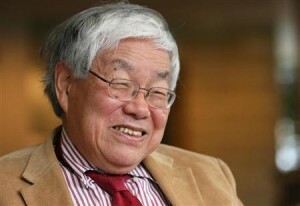 Takatoshi Ito, Professor at the School of International and Public Affairs of Columbia University, has taught extensively both in the United States and Japan since finishing his Ph.D. in economics at Harvard University in 1979. 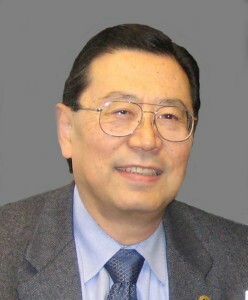 He taught at the University of Minnesota (1979-1988), Hitotsubashi University (1988-2002), and the University of Tokyo (2004-2014) before assuming his current position in 2015. 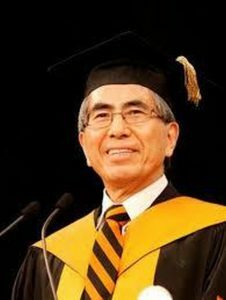 He held visiting professor positions at Harvard University, Stanford University, Columbia Business School, and the University of Malaya. 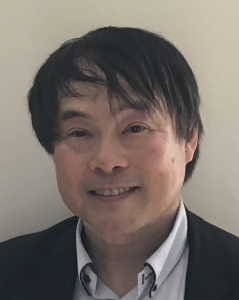 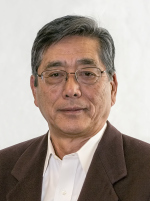 He has held distinguished academic and research appointments such as President of the Japanese Economic Association in 2004; Fellow of the Econometric Society since 1992; and Research Associate at the National Bureau of Economic Research since 1985. 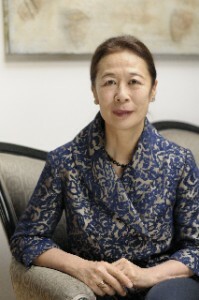 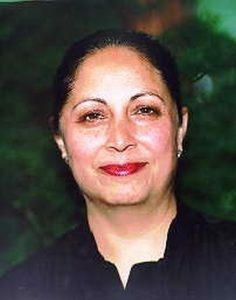 Ito served as Senior Advisor in the Research Department at the International Monetary Fund and as Deputy Vice Minister for International Affairs at the Ministry of Finance of Japan, and was a member of the Prime Minister’s Council on Economic and Fiscal Policy. 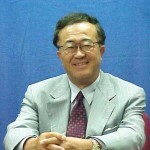 He is the author of many books, including The Japanese Economy, and more than 60 refereed journal papers. 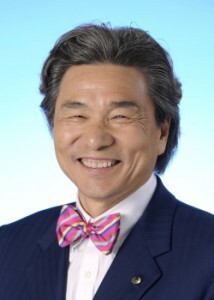 He frequently contributes op-ed columns to the Financial Times. 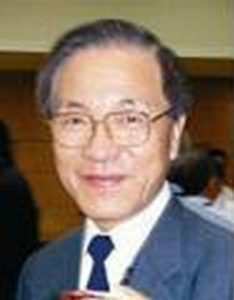 In June 2011, the Government of Japan awarded him with the Medal with Purple Ribbon in for his excellent academic achievement. 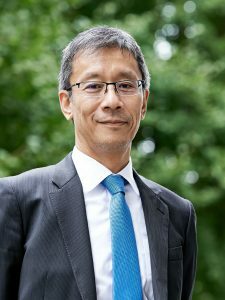 Junji Takegami is one of the co-founders of TIGER PACIFIC CAPITAL LP, a New York based long/short equity hedge fund where he is responsible for its research efforts in Japan. 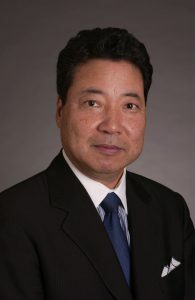 Prior to founding TPC, he was a Managing Director at Tiger Asia Management, another New York based long/short equity hedge fund, where he joined in 2005. 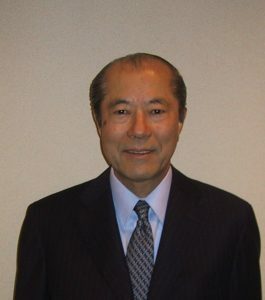 Prior to Tiger Asia, he worked at the Industrial Bank of Japan (currently merged into Mizuho Financial Group) in the Project Finance and Corporate Finance areas. 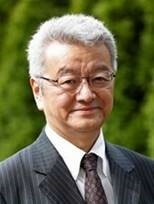 He holds an MBA from Harvard Business School and BA in Economics from the University of Tokyo. 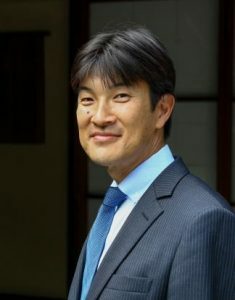 Born and raised in Tokyo, Japan, he spent five years of his youth in London.